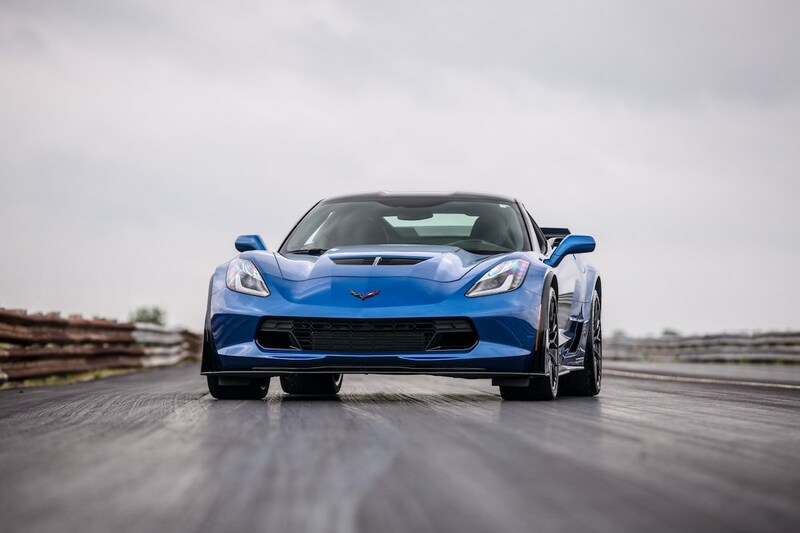 Hennessey Performance recently showed off its high-powered version of the Z06 Corvette in a video. 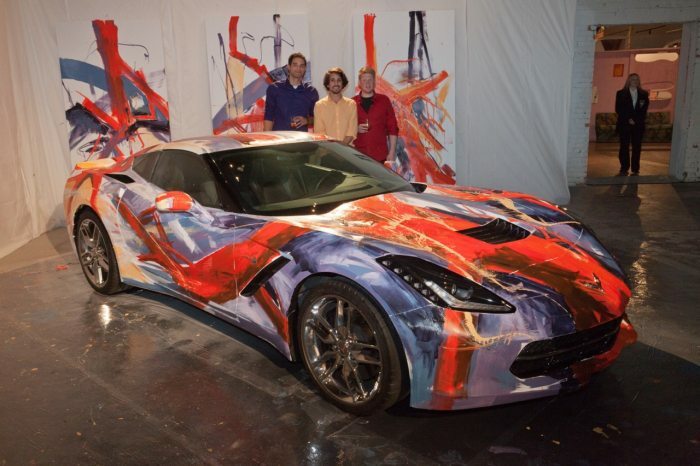 The tuner company calls the version of the car the HPE1000 Z06 Corvette and it has an appropriate 1,000 hp. This is up considerably from the Z06’s original output of 650 hp, which was already super high. 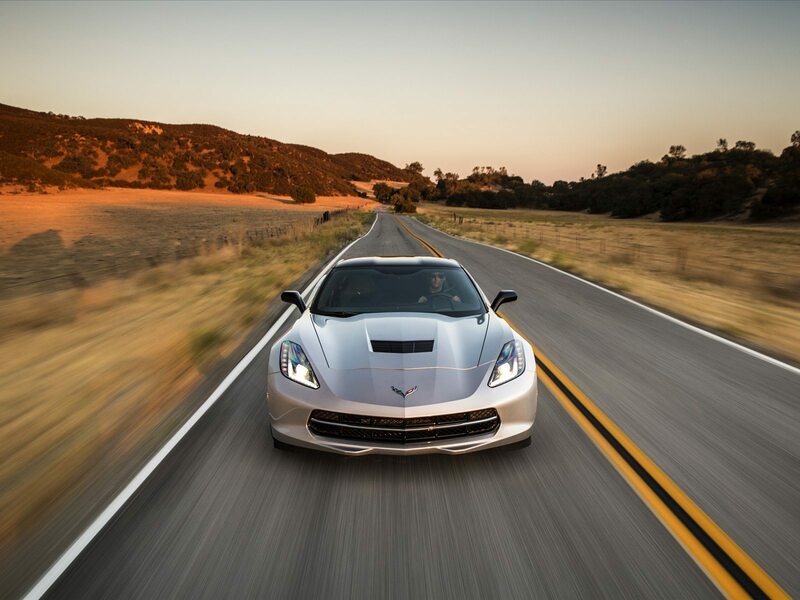 Hennessey can do the upgrades to any Z06 Corvette from the years 2015 to 2017, according to the company’s website. Horsepower isn’t the only thing that’s up on Hennessey’s version of Chevrolet’s supercar. Torque is up, too. 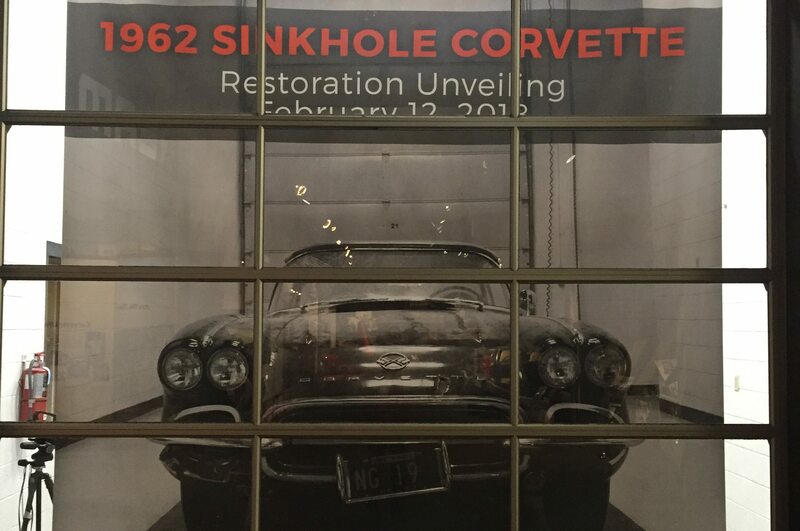 The Z06 Corvette comes from GM with 650 lb-ft of torque. After Hennessey’s team gets done with the car, it makes a whopping 925 lb-ft of torque. These upgrades make the model good for a 0 to 60 mph time of 2.5 seconds and give the car a top speed of over 220 mph. That’s seriously fast. Does anybody want to test that top speed? We sure do. The video shown in this post gives you a look at what the upgrades can do. The car rockets off along the Pennzoil Proving Grounds. The car then zooms over 150 mph before running out of room on the track. 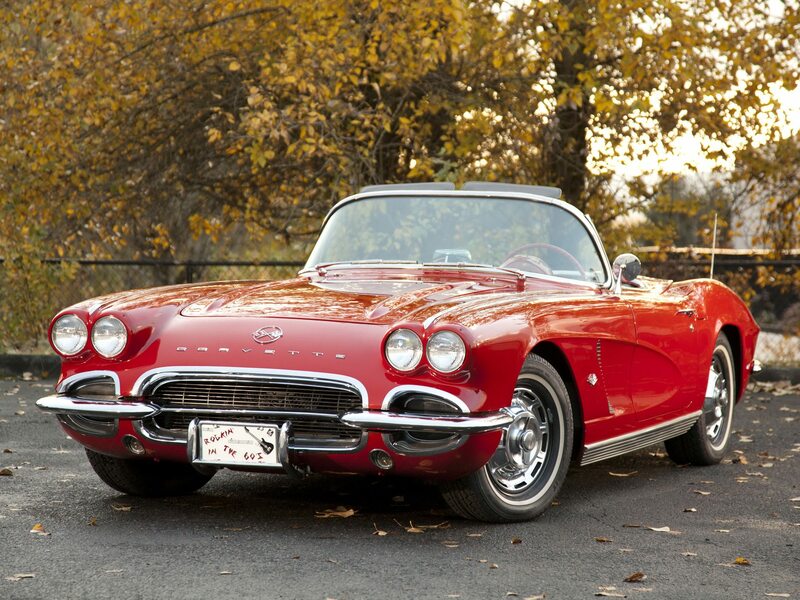 If you’ve ever heard a Z06 Corvette, you can tell that this car is something special just from the sound. Its throaty idle and raucous roar around the track is enough to give us goosebumps. 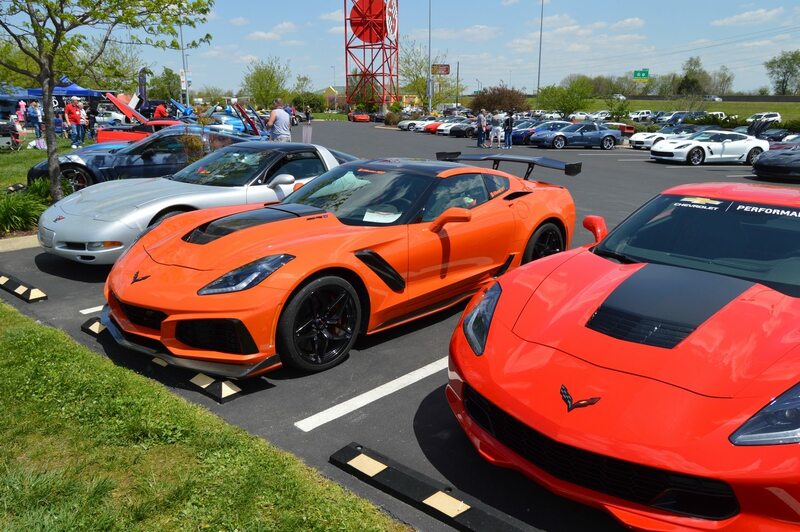 If you have a Z06 Corvette and you want even more power out of the already super-powerful engine, then tapping into Hennessey Performance’s services might be a smart thing to do. Of course, you’re really only going to be able to take advantage of the car’s power on a racetrack. 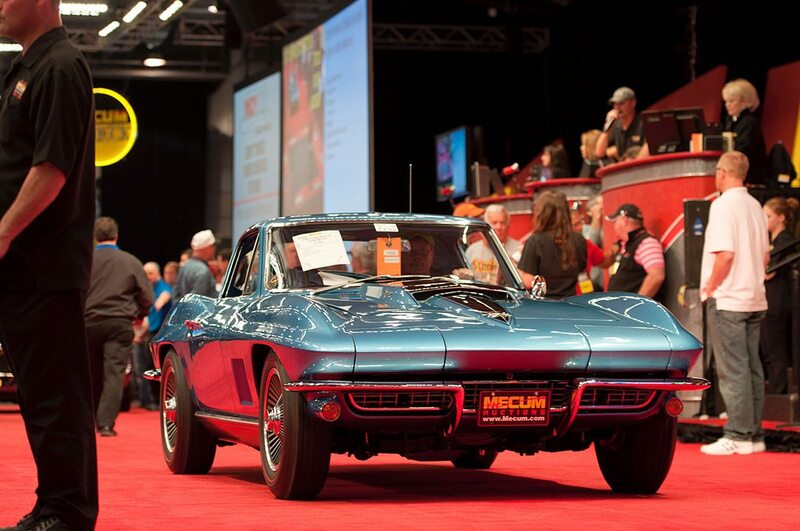 Corvettes Sold At Mecum Set Records!